Trying to find the perfect job is stressful. If you choose a well-fitted role, you can set yourself up for an enjoyable and productive work life. However, if you end up in a role you aren’t well suited for, you could end up spending years unfulfilled. To make this important decision, most recruiting processes today rely on GPAs, university brands, and majors. But these are poor predictors of job satisfaction. 30-50% of recruiting efforts fail, meaning new hires were not a great fit for either the candidate nor the company and they leave within the first year on the job. Dr. Frida Polli, a neuroscientist-turned-entrepreneur, set out to help students and job seekers make this decision using innovative gaming and reliable data. 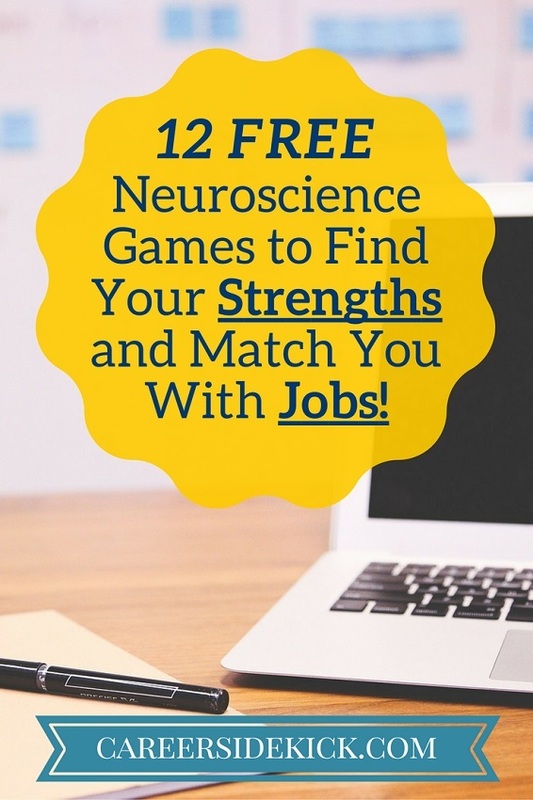 How Do Brain Games Help You Find the Perfect Job? Frida’s vision to improve the job search process was the beginning of pymetrics, a startup using neuroscience-based games to match job candidates to the right employers. After you play 12 short, fast-paced games, pymetrics analyzes over 50 of your cognitive and emotional traits to provide you with a personalized report. The report highlights where your traits make you unique – such as the fact that you’re extremely organized or an amazing multitasker. Then comes the fun part… pymetrics takes your unique cognitive trait report and uses their technology to predict the careers that you are best fit for. Note: If you’re reading this on mobile, you can download the app for iOS or Android to start playing. We all know that the traits that makes a lawyer successful are very different than the traits that make an airplane pilot successful. This is why there’s no way to do “well” or “poorly” on the pymetrics games; each career has a very different profile. In some jobs, it’s best to have a low attention span and high impulsivity, whereas other careers are better suited for people who are highly attentive and detail oriented. Pymetrics has quantified these differences using decades of neuroscience research with the goal of helping people figure out where they best fit. After completing the games, your customized trait report will help you visualize and understand your strengths and abilities. What About Finding Jobs to Interview For? 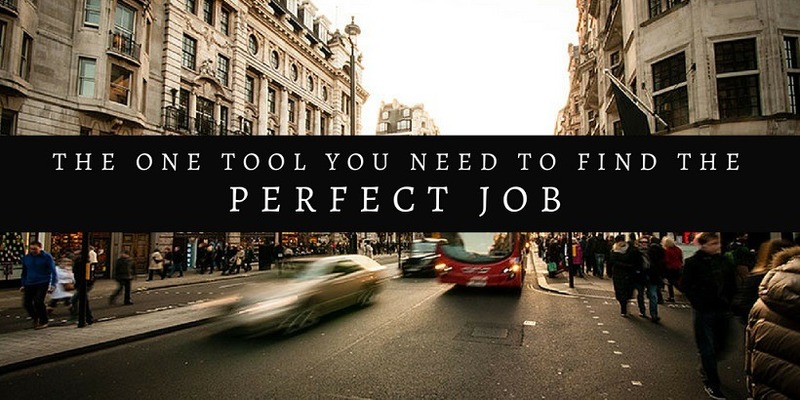 Once pymetrics helps you find your best fit career, they can then match you to specific jobs that are looking for people just like you and set you up with job interviews. And the best part? People who are recommended through pymetrics are up to 5x more likely to land the job. On top of helping people understand out their best fit career, they hope to use their technology to diversify the career search and hiring processes. As we all know, your major, gender, and ethnicity should not limit what careers you explore. For example, while the majority of entrepreneurs are currently men, we believe anyone can be an entrepreneur. The key isn’t your demographic information; it’s your combination of emotional, social, and cognitive traits. Using pymetrics can help you understand your best career fits, broaden your perspective, and ultimately improve how satisfied you are with your career.